“`Diane Keaton will receive American Film Institute’s highest honor next month. AFI has announced the actress is accepting its 45th Life Achievement Award during a gala tribute in Los Angeles on June 8th. “`The 71-year-old Keaton won an Academy Award for playing the title character in Annie Hall, and she has garnered three other Best Actress Oscar nods. Recent recipients of AFI’s Life Achievement Award include George Lucas, Tom Hanks, Meryl Streep, Mel Brooks, and Jane Fonda. 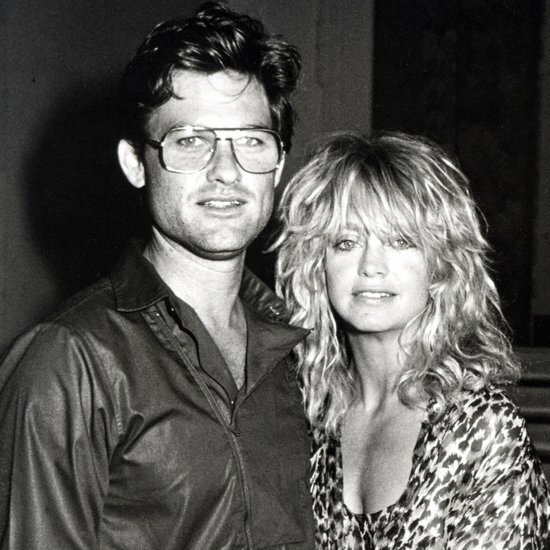 “`Goldie Hawn and Kurt Russell (right) were honored with neighboring stars on the Hollywood Walk of Fame. They’ve been a loving couple for over 30 years. They were joined by Hawn’s daughter, Kate Hudson. “`Russell began his career as a member of the Disney stable of stars of family cinema. Hawn became a television star on Rowen and Martin’s Laugh-In. She won an Oscar for her performance in Cactus Flower. “`Reese Witherspoon brought out Hawn. Quentin Tarantino introduced Russell. This entry was posted on Monday, May 8th, 2017 at 12:10 am	and is filed under Blog by Manny Pacheco. You can follow any comments to this post through the RSS 2.0 feed. Responses are currently closed, but you can trackback from your own site.